With over 20 years of experience in software delivery and many lessons learned, ActioNet has witnessed the evolution and maturation of software delivery methodologies, tools, and frameworks. We offer a qualitative and quantitative approach that continuously measures and improves quality and performance of software code and life cycle processes. To create the most effective user experience, we leverage modern techniques derived from principals of Human Centered Design and the US Digital Service Playbook. 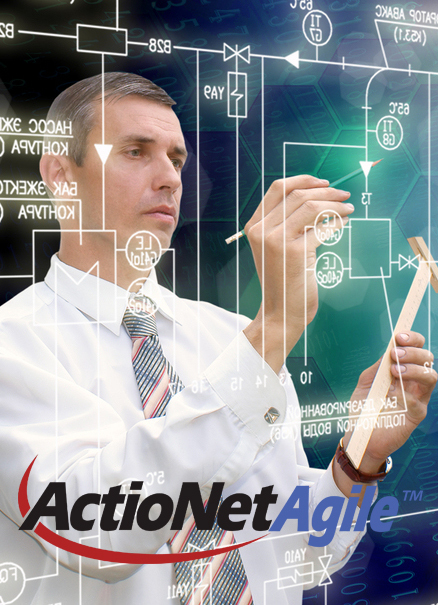 Software Engineering is one of ActioNet’s core competencies. With an obsession for quality, innovation, and human behavioral science, we integrate industry best practices, lessons learned, and innovative tools and technologies to create a software delivery framework that can easily be tailored to our customers’ requirements. Testament to that are ActioNet’s prestigious quality certifications such as CMMI Level 3 for Development and ISO 9001:2015 as well as a dedicated corporate software engineering practice that resides in ActioNet’s Innovation Center (AIC) and various communities of interest (COIN) who contentiously collaborate with each other, our customers, and industry peers. Some of our customers who have in-house skillset to manage software solutions often want to procure agile teams to bridge skillset gaps or for surge support.